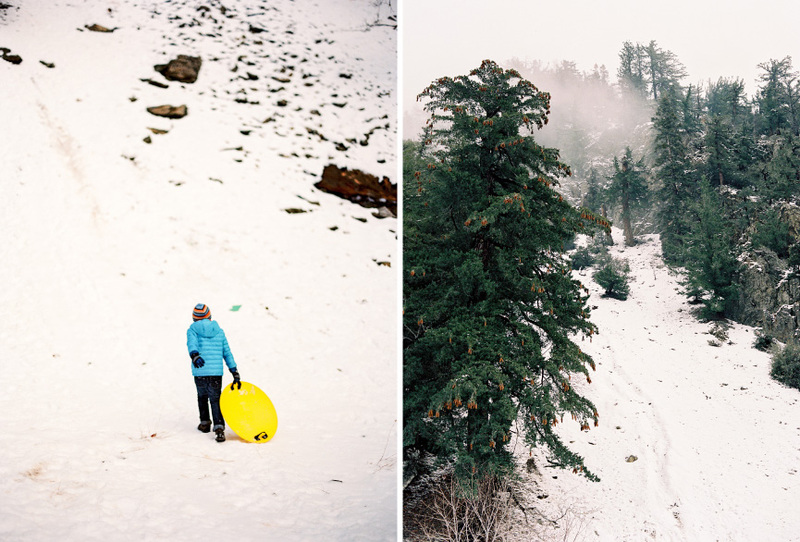 When the rain storms came recently, we knew there was snow on Mount Baldy. 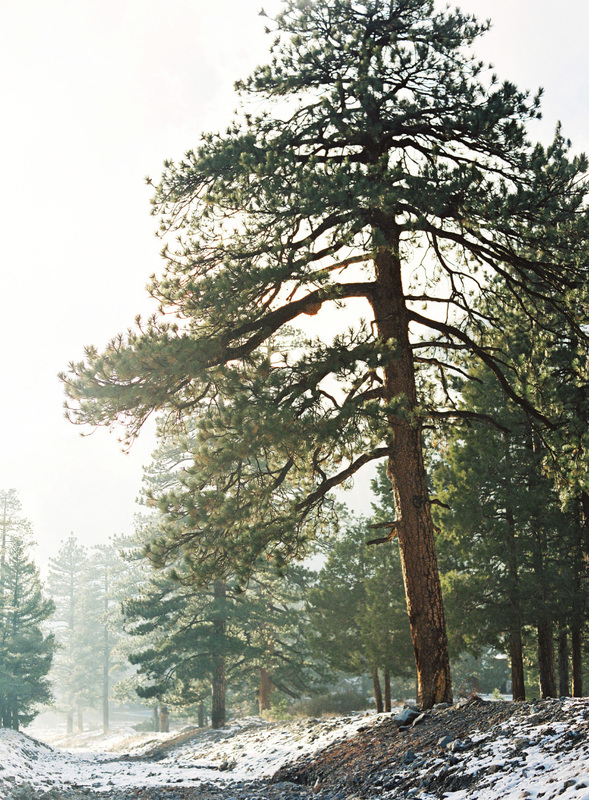 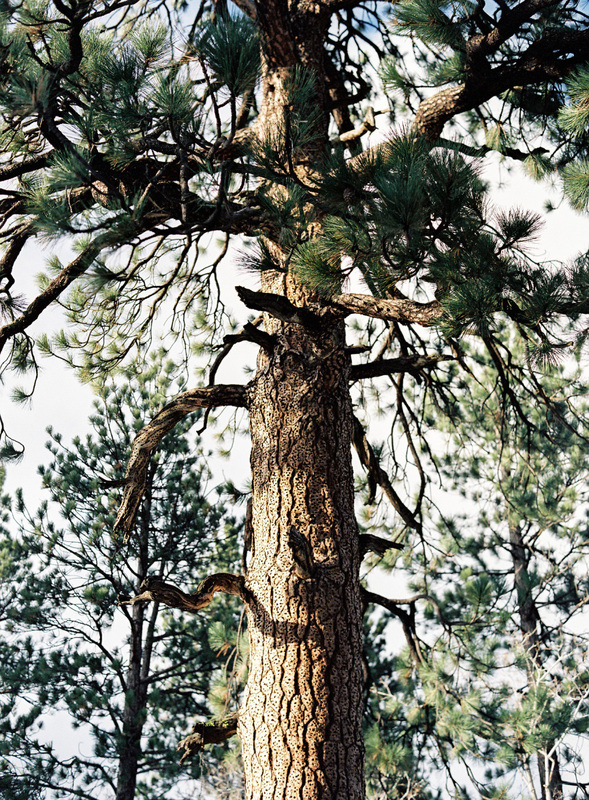 Luckily it’s only a short drive away to this mountain getaway. 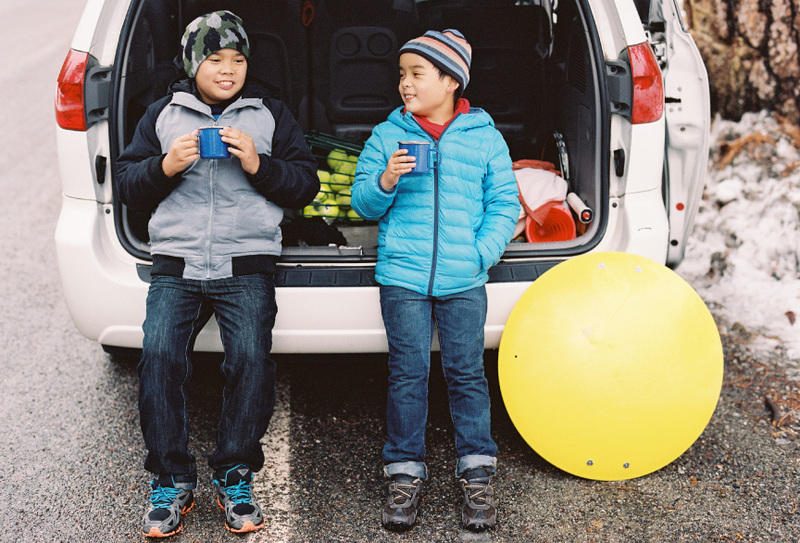 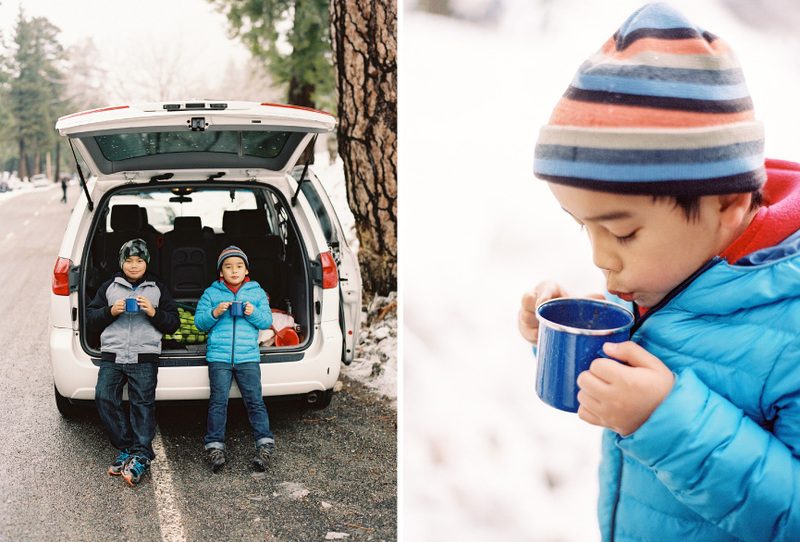 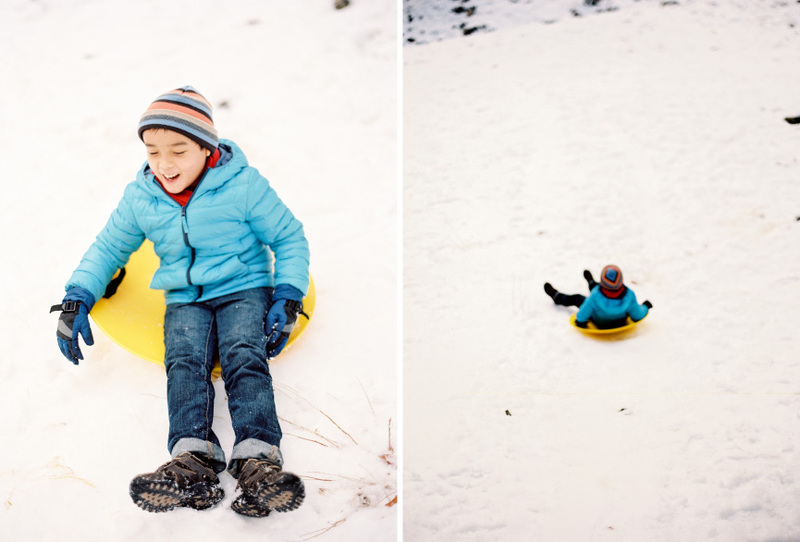 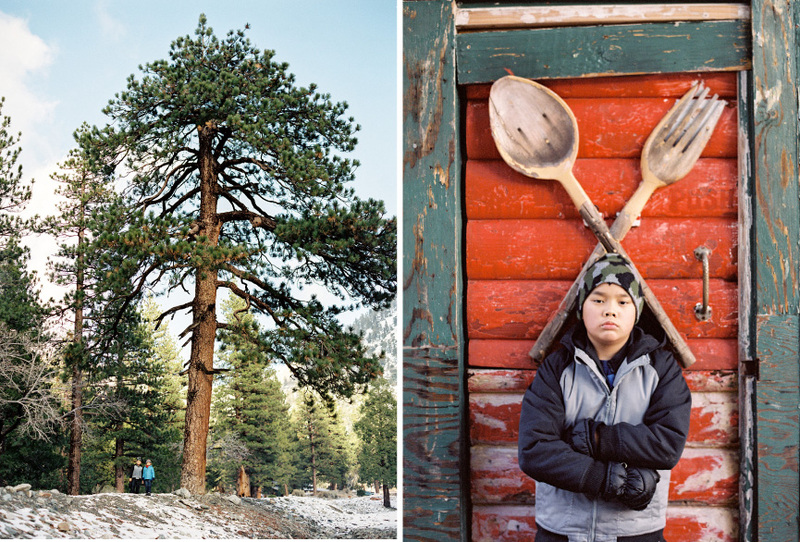 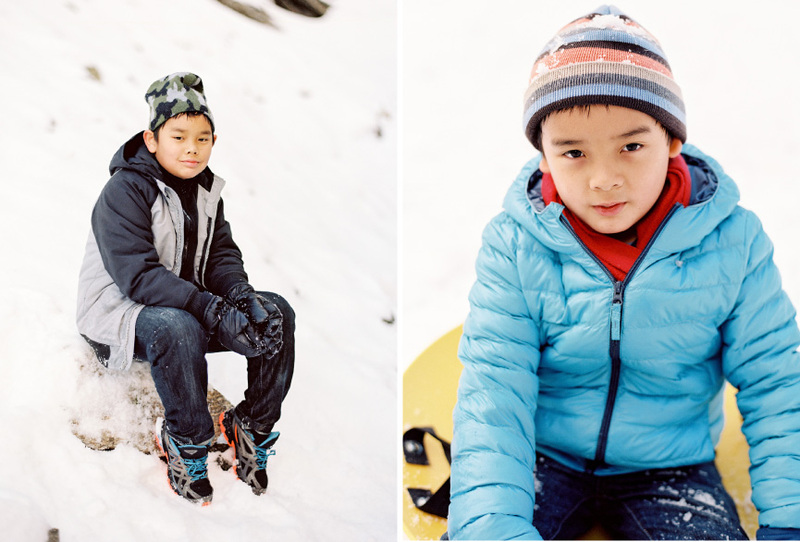 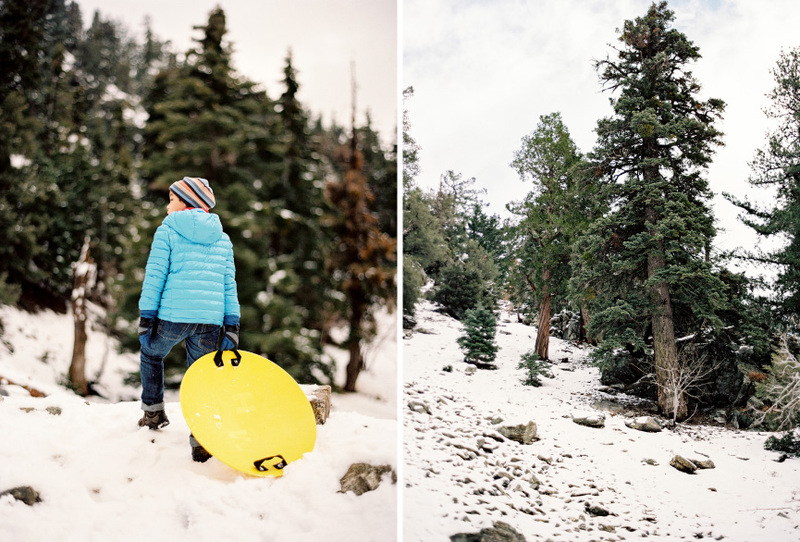 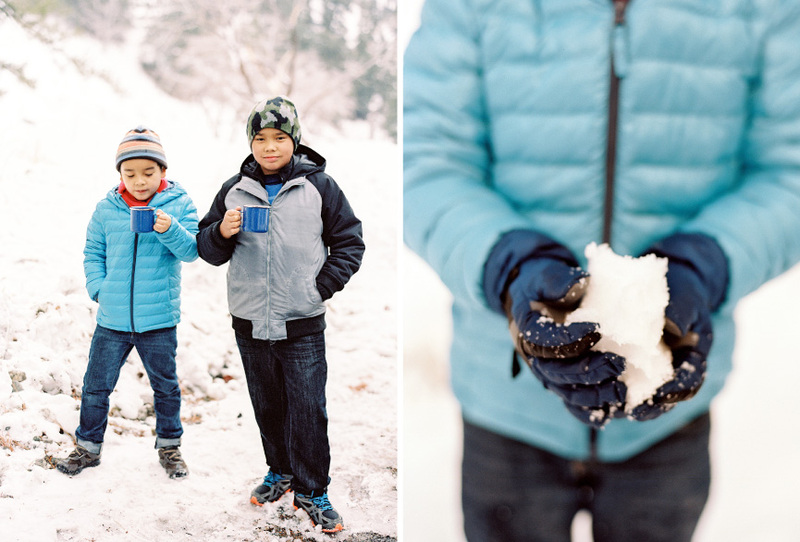 Armed with hot water thermos and hot cocoa, we journeyed to the slopes to enjoy our favorite past time in the snow – sledding. 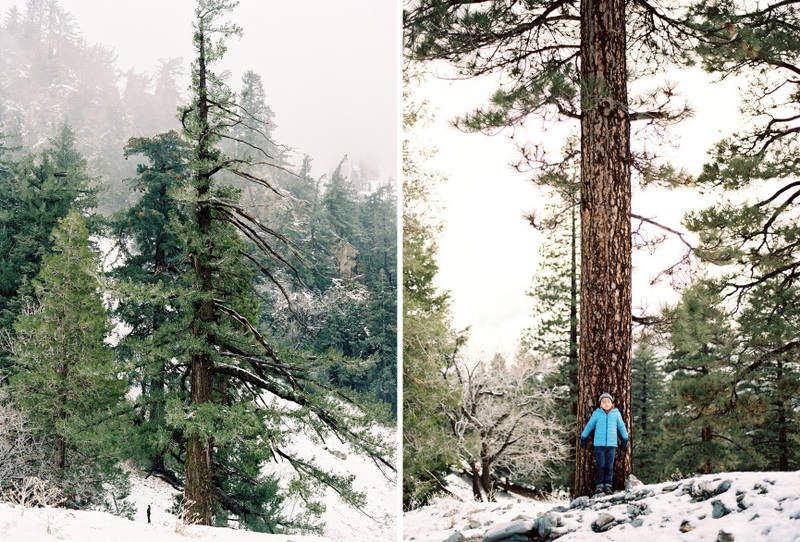 And sure enough it was beautiful up there with clean, crisp air and trees that stood mightily over the snow covered ground. 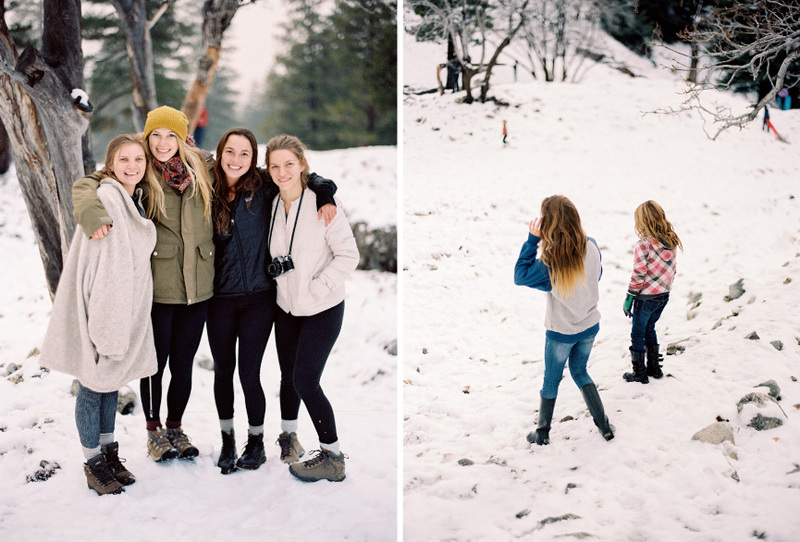 We had an amazing time, met some new friends and I got to take photos to remember it all.